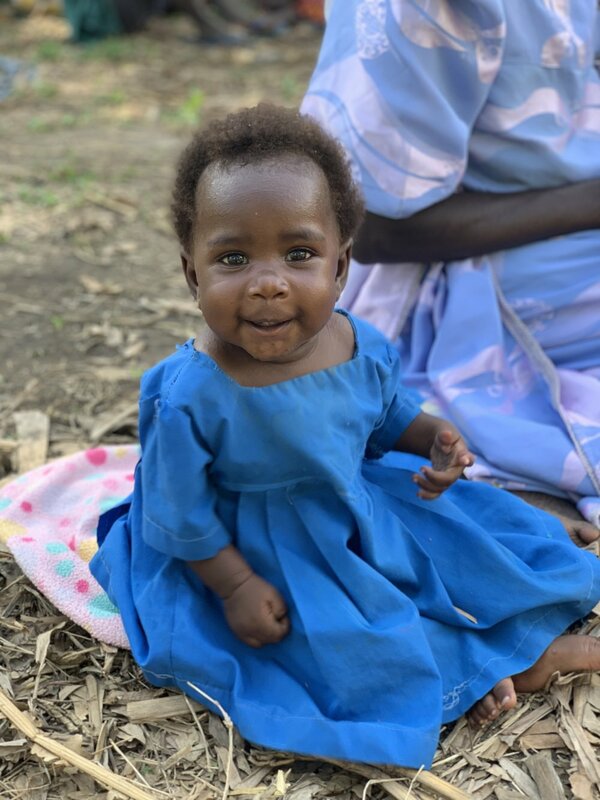 We had the incredible opportunity to travel to Uganda for two weeks in March 2019. Our goal was to bear witness to what God is doing in the midst of the beauty and brokenness of this part of the world. We were impacted in many ways by what we saw and experienced. The Ugandan leaders were an inspiration and the landscape and nature was gorgeous. However, a paramount experience on this trip was the chance to be present with the community the moment they received clean water for the first time. 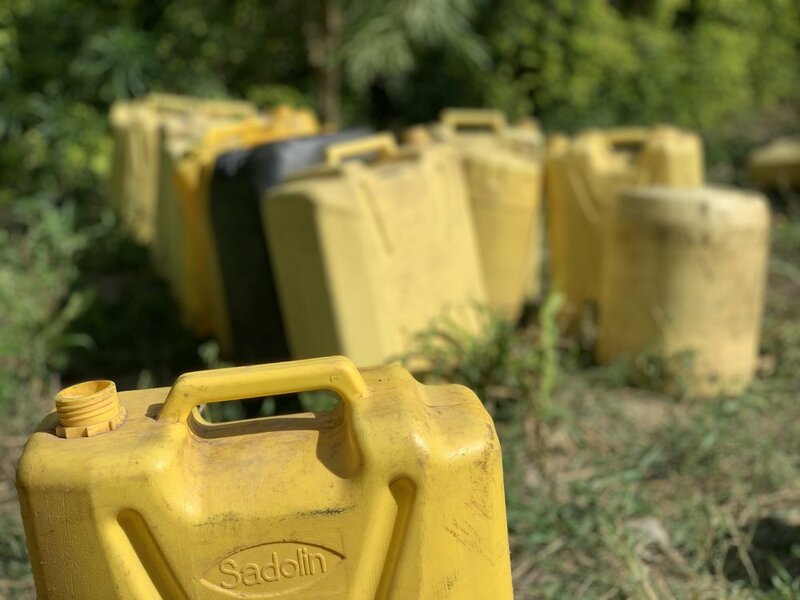 Because this impacted us on such a deep level, we want to be a part of funding a well that will bring clean water to a community of 500-700 people in Eastern Uganda among the communities we visited. It costs $10,000 for a village to have water for life. 12-15 million people in Uganda still don’t have access to clean water - but we can help! Will you join us? HELP US FUND A WELL AND BRING CLEAN WATER FOR LIFE! Listen to the podcast where Steph brings you along on the life changing experience of the moment a community receives clean water! When we were engaged, we discussed that our unique callings as a pastor and as a filmmaker, and we determined that during the early stages of our marriage, it would be important to go and serve together. Working in a refugee settlement was put on both our hearts. We want to bear witness to one of the largest global crises of our time. 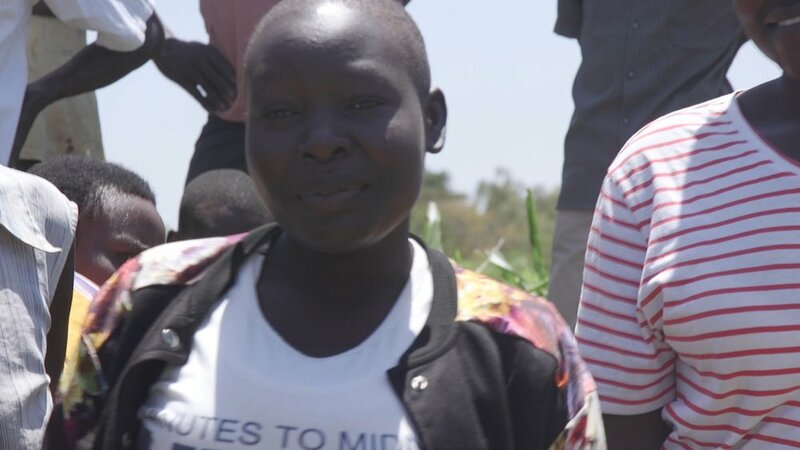 We got to hear the stories of people who have been given clean water and an education through the work of Fields of Life, and have been given shelter in BidiBidi settlement through the work of Fields of Life and their partners. 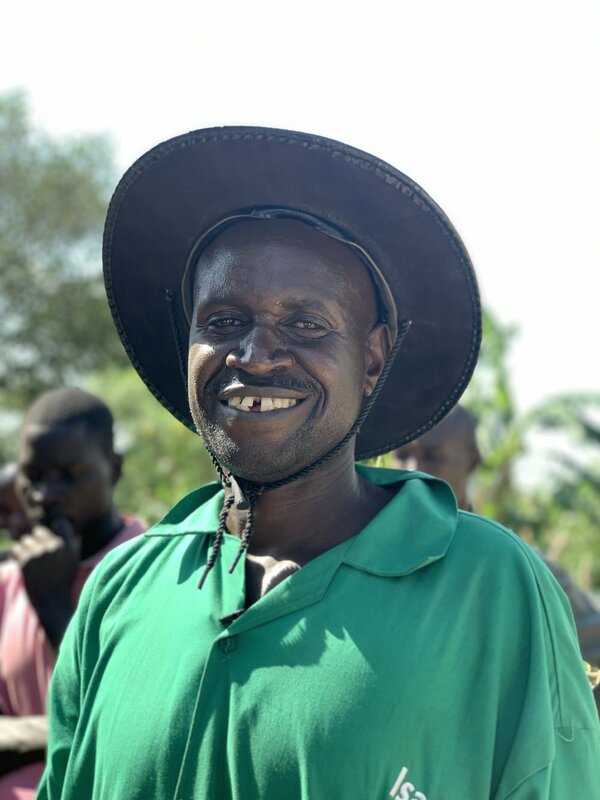 We are working to craft the stories we've heard into podcasts, sermons and films that will help encourage, empower and inform our networks of the needs and the celebrations taking place in Uganda!